Manuel Vilas is a rare avis in the ancient music world and one of the few interpreters of the Spanish baroque cross-strung harp. 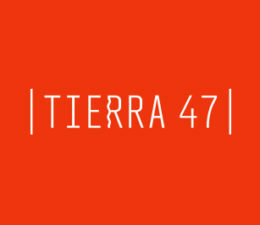 As a researcher, he pioneered the study of certain harps which had been completely forgotten, such as the Jesuit Chiquitana harp (Bolivia, eighteenth century) and the cross-strung harp that circulated through the kingdom of Aragon in the 14th century. He is professor of baroque harp as part of the ancient music course at University of Santiago de Compostela, and regularly gives lectures on baroque and medieval harp during World Harp Congress gatherings. 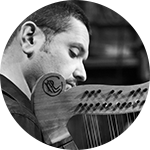 Also, interested in harps from prior to the baroque period, he forms part of the medieval repertoire musical group Malandança, where he plays a harp reproduced based on iconography from a XII century stone relief. He also interprets early Renaissance compositions using a reproduction of a fifteenth century Flemish harp from a painting by the artist Hans Memling. His career has included more than 50 CD recordings, performances with international operas and recitals on the most important international stages, as well as baroque harp soloist concerts with Italian, Spanish and American repertoire. 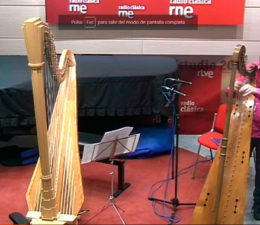 He is the first harpist to offer a Spanish baroque harp course in the US and Mexico.